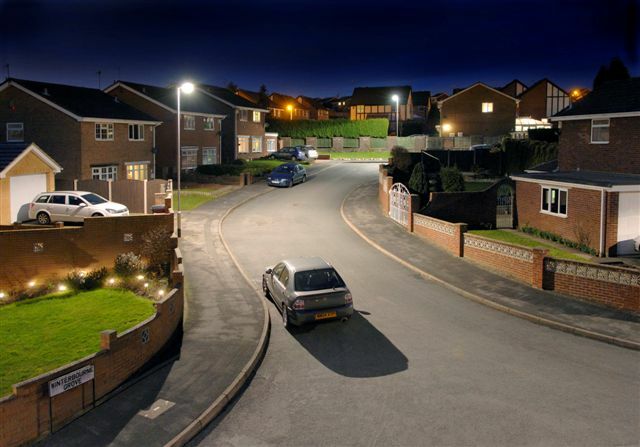 Developers working in West Sussex may wish to have new street lighting adopted and maintained under West Sussex County Councils (WSCC) PFI contract. For new street lighting to be adopted it is required to meet the specifications and standards set out by the county council, please click here and go to “Lighting of developer promoted highway schemes”. If you have any questions regarding these standards and specifications, or the adoption process, please contact your West Sussex County Council Strategic Planning Officer directly.